We bet you’ll like us. 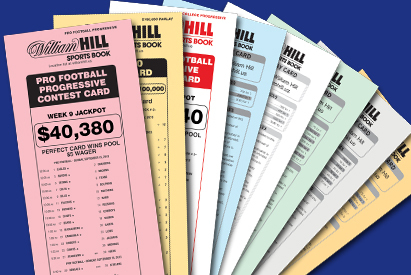 William Hill Sports Book celebrates two of the world’s best activities; sports and gaming. We know you are smiling right now at the thought of it. You can bet on college sports, pro sports, boxing and MMA. There is nothing more exciting than watching your team win with money on the line. Come get the goods: daily lines, parlays, teasers, futures and propositions on major events. Heck, we would bet on betting if we could.